Literary Lindsey: It's Monday - hello from my new computer! Uh oh, I have a Lenovo and the H and Tab key is starting to stick. I've got Fortunately the Milk on my stack. Have a great week. 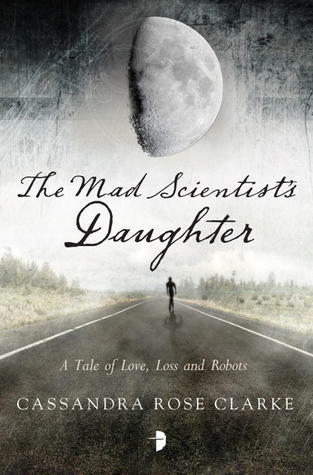 The Mad Scientist's Daughter has a GORGEOUS cover. Wowzas! I've read only one Oates and was not impressed with that one. Awaiting your reviews on this one. I liked it. 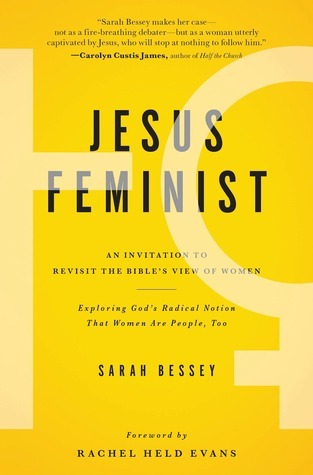 It seems to me (from the one book) that she writes the sort of books you really have to commit to being involved with. Thanks Shellyrae! It sure helps with the blogging and editing! New laptops are always exciting! Hope you are getting the hang of yours - I always find they all have their own nuances and tricks to use. It definitely takes a while to feel comfortable with a new computer! Really curious what you'll think of The Pure Gold Baby, I've been wanting to discuss it with someone but there haven't been many others that have picked it up! 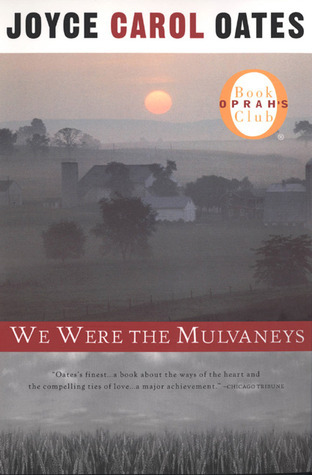 Omg We Were the Mulvaney's depressed the heck out of me!!! I can read JCO but I have to have spaces between the books. They are good but intense! The Mad Scientist's Daughter sounds really good!! They are very intense! I can't imagine what kind of emotional investment she puts into those stories. The trip with David's class sounds like fun! Enjoy your books this week. I got The Mad Scientist's Daughter lined up too. I hope you enjoy The Mad Scientist's Daughter. Don't you just love computers? 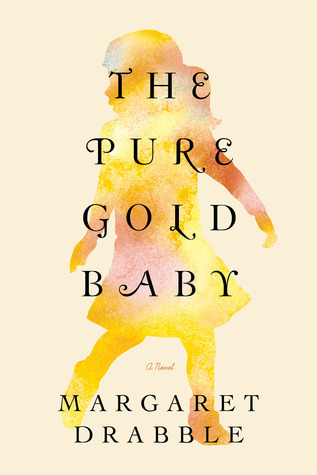 :) I love the cover of The Pure Gold Baby, and the synopsis sounds interesting, too. I'm looking forward to hearing what you think of it. They sure keep life interesting! So far The Pure Gold Baby is interesting, but I don't love it. I am interested to see what happens in the rest of the book. The Mad Scientist's Daughter sounds soo good. Happy Reading!! I'm looking forward to it. It's such an interesting idea.